when the customer truly came first. After 20 years in the audiology industry we left our jobs to pioneer a higher standard of customer service for the hearing impaired: a level of patient care that was beyond what is typically seen in audiology clinics. We knew that to make a real difference in the lives of our patients we would have to build something from the ground up: a truly welcoming environment where those with hearing impairments could not only find the tools they need, but a level of compassion as well. Schneiker Audiology Services was created with you in mind; we get to know each of our clients to better understand their daily life and struggles. Visiting us shouldn’t feel like a doctor’s office; you’re not a patient to us: you’re family. We go the extra mile to make our office as comfortable as possible, and we know you’ll feel the difference the moment you walk in. We’ve created an office that feels like a home away from home: and that’s a difference we can be proud of. Schneiker Audiology is not corporately owned, part of a large chain, or a retail “hearing aid store”. We, Carl and Kathleen, take great pride in what we’ve created here in Sarnia and absolutely love coming to “work” everyday. We do not offer “free” hearing tests, sales, promotions, or any other type of sales gimmicks to entice patients. Schneiker Audiology provides a medical service and our primary goal is to provide a personalized solution for your individual needs in a no obligation environment, free from sales pressure and high markups. We have earned a reputation for excellence among the patients we serve and enjoy the confidence of referring physicians who are familiar with our unwavering commitment to audiological care. We believe in a strong community and in helping those around us. We don’t forget that without the community Schneiker Audiology Services wouldn’t be what it is today. 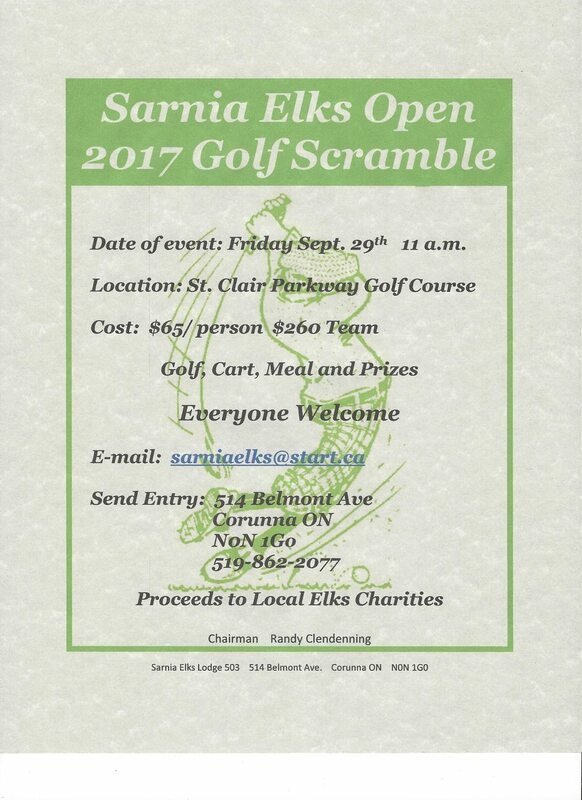 It’s only right to give back to the people of Sarnia Lambton for all the kindness and support we have received, and we would like to personally invite you to join us; we get involved with some wonderful community charity events which you can read more about below: we hope to see you there! We work hard to help everyone we can, but we know there are some who work harder. Veterans, and the health and safety workers of the WSIB are the backbone of our country: we haven’t forgotten this important fact. Our financial programs are designed to help give back to the men and women that have given so much for us. Give us a call, and we’ll see what our assistance programs can do for you.